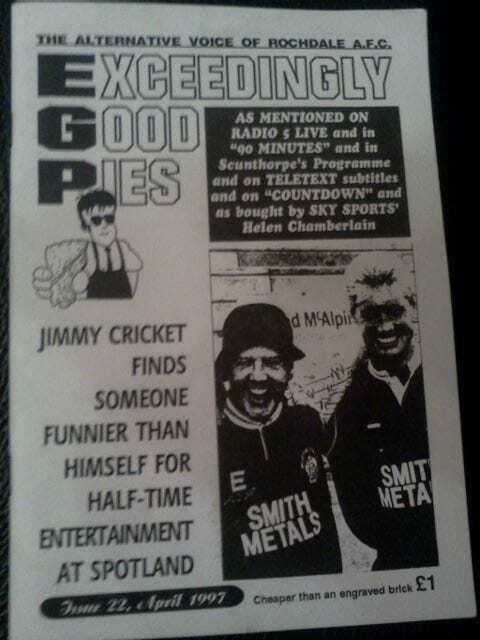 Jimmy Cricket was reminded recently of the day he featured on the front page of the Rochdale Football Club fanzine. It was in April 1997 when the famous Irish comedian appeared in a photograph alongside the then Rochdale FC manager Dave Sutton. Jimmy has been a resident of the town of Rochdale for nearly 40 years and, like any other football fan, he has from time to time kept an eye on how his local team have been getting on. 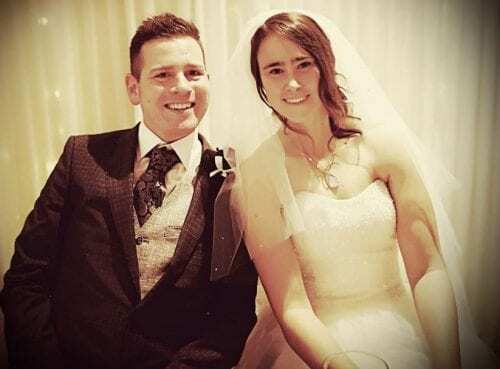 This interest extended to him helping them out with a few initiatives back in the 1990s when the then commercial director – a charismatic man called Les Duckworth – was involved with the club – and he and Jimmy got on really well. Les’s dad had a music hall connection and Les was passionate about live theatre, which meant he and Jimmy has a lot in common. As a result of this, Jimmy popped down to Rochdale to help Les out with the occasional fundraiser and presentation, and other initiatives at the club. This even went as far Jimmy trying to record a comedy football song with the team though it did not go too well as the players’ collective singing ability was not as good as their performances on the pitch! Jimmy also arranged a comedy five-a-side football match to take place during the half-time interval at one of the midweek matches. When Les left the club, Jimmy’s association fell away, though he insists: “I was thrilled to see Rochdale at last get to Wembley a few ago when they reached the League Two play-off final.